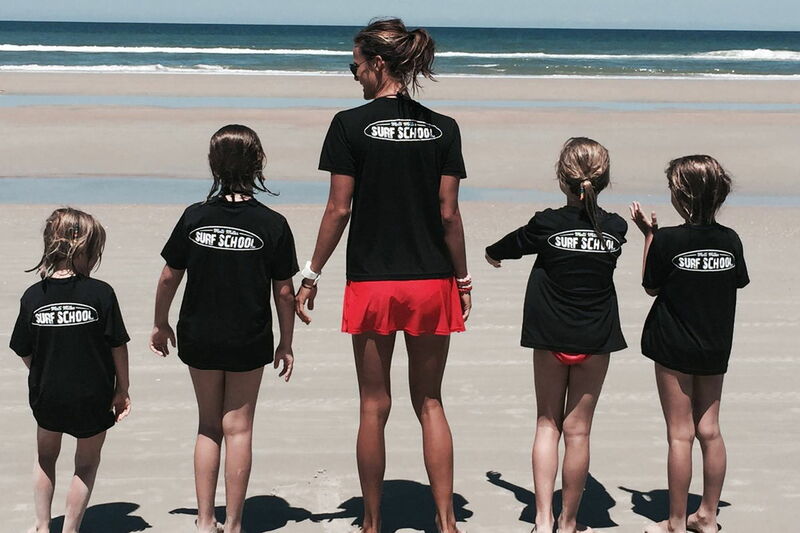 We are passionate about surfing at Molli Miller Surf School. 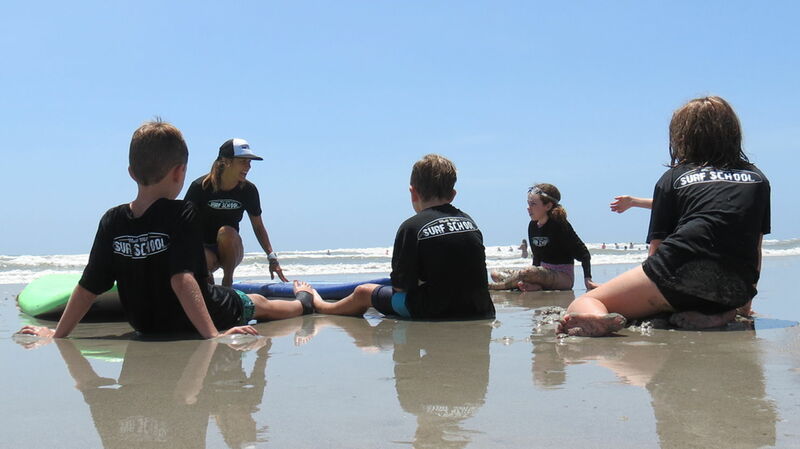 We facilitate a learning environment custom made for each surfer. 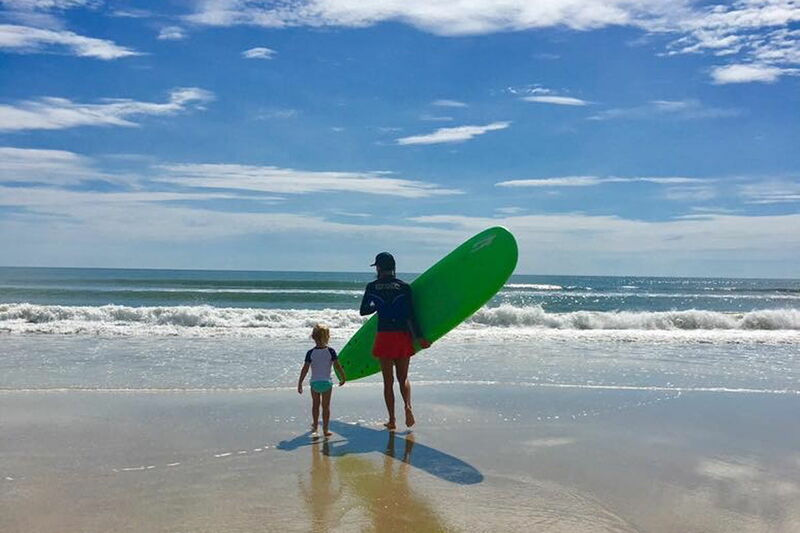 Whether it is your first time riding a wave or you’re an experienced surfer, our instruction is tailor made just for you! We have professional surf instructors with CPR/First Aid Certification and competitive surfing experience. We focus on giving each surfer the tools they need to be successful the next time they enter the ocean. 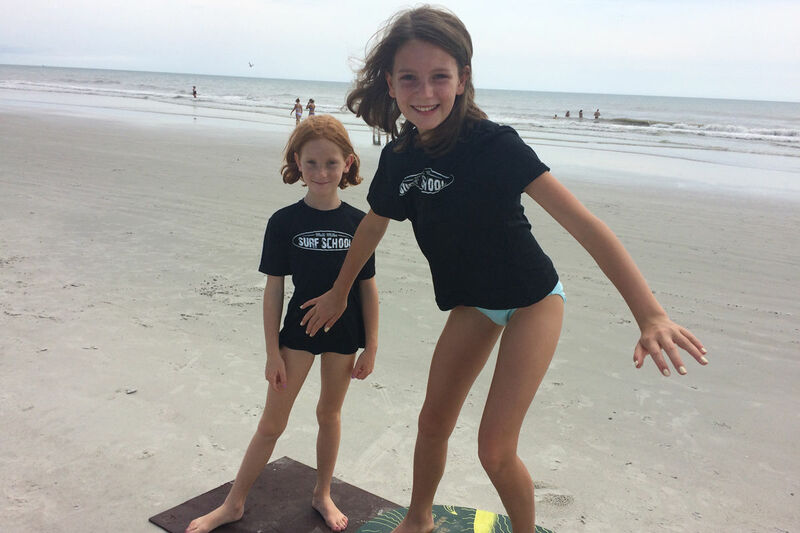 At Molli Miller Surf School, each surfer walks away feeling empowered, inspired and enthusiastic about surfing. 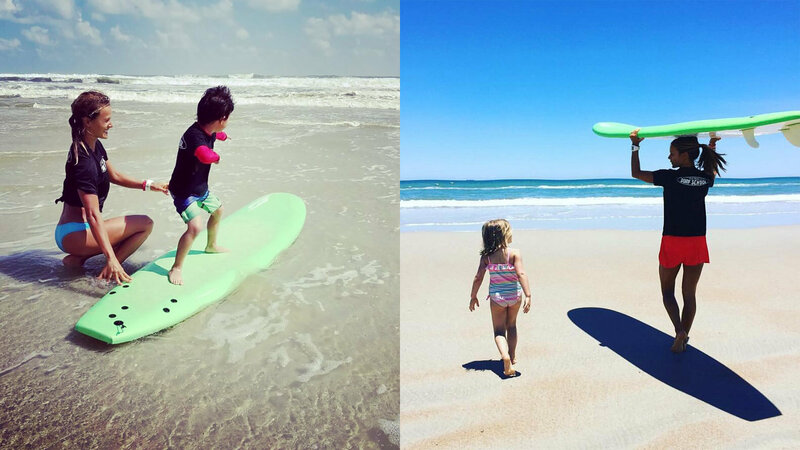 Ready To Schedule A Surf Lesson?